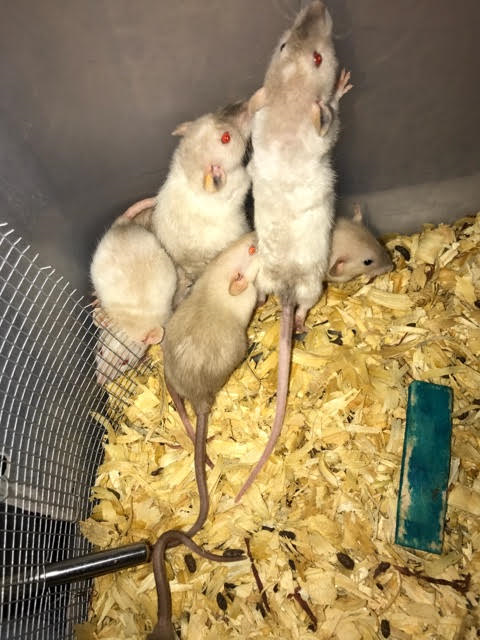 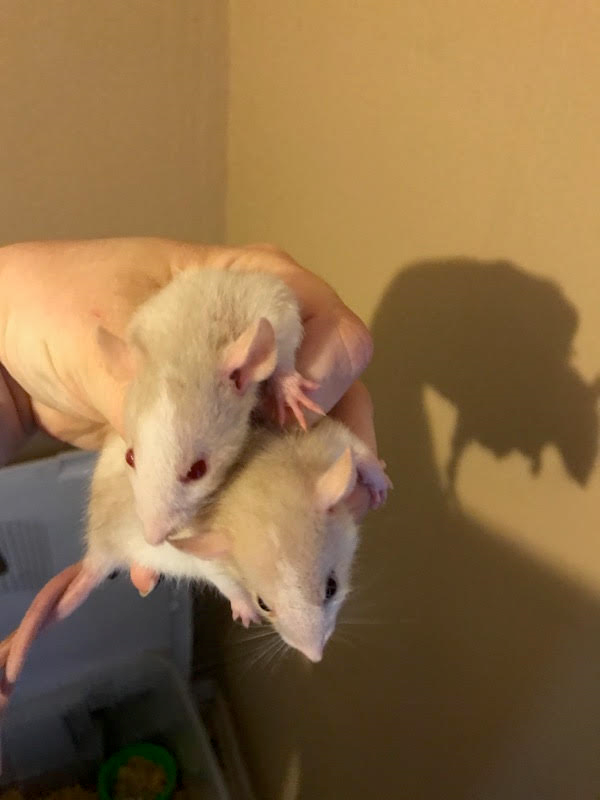 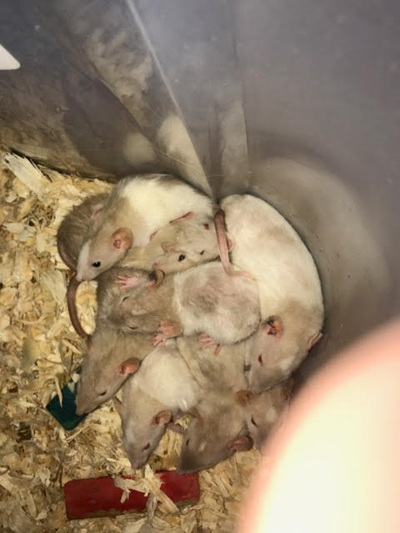 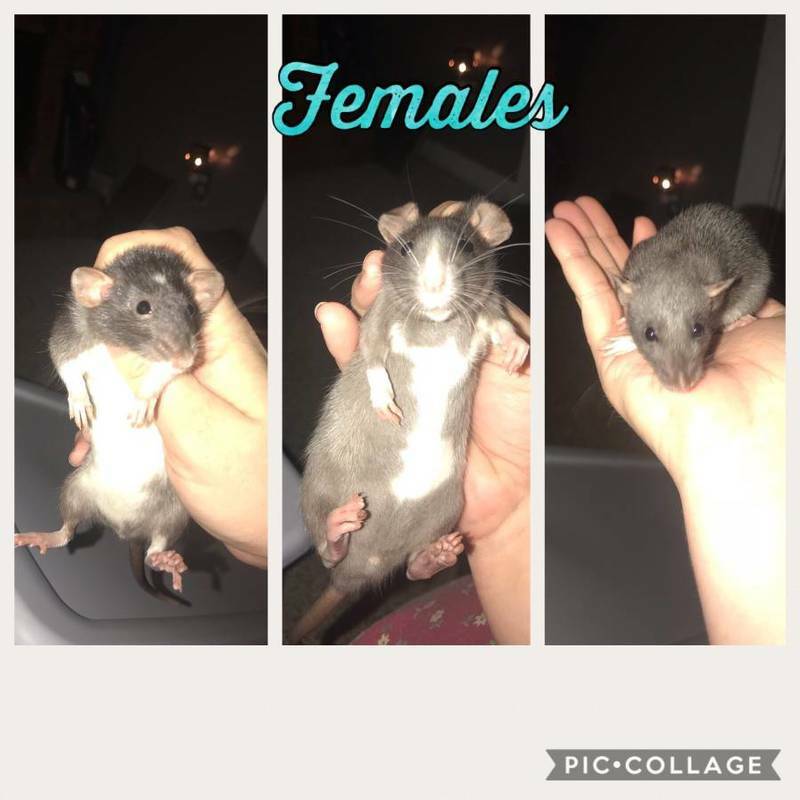 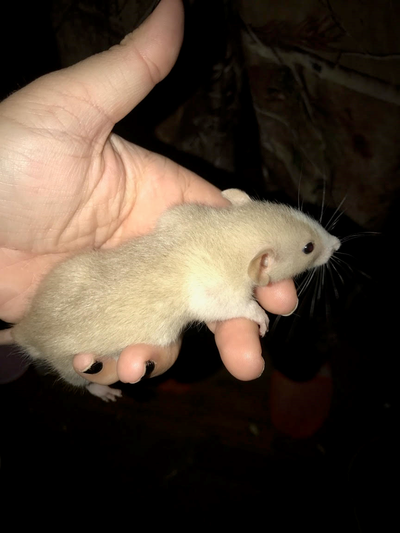 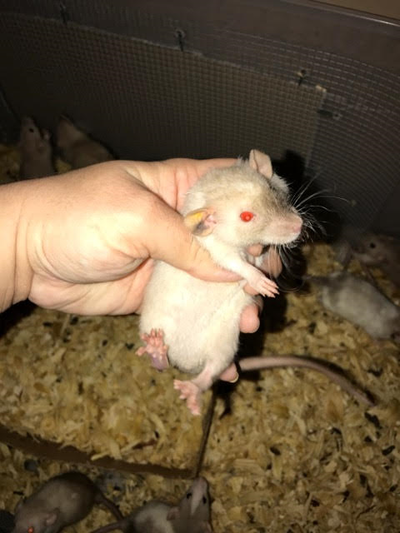 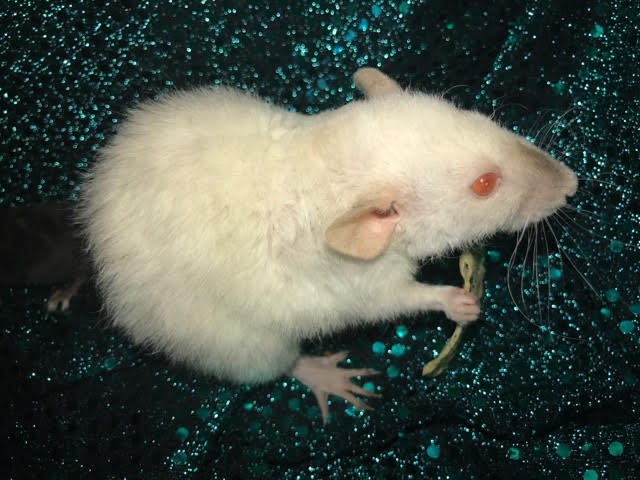 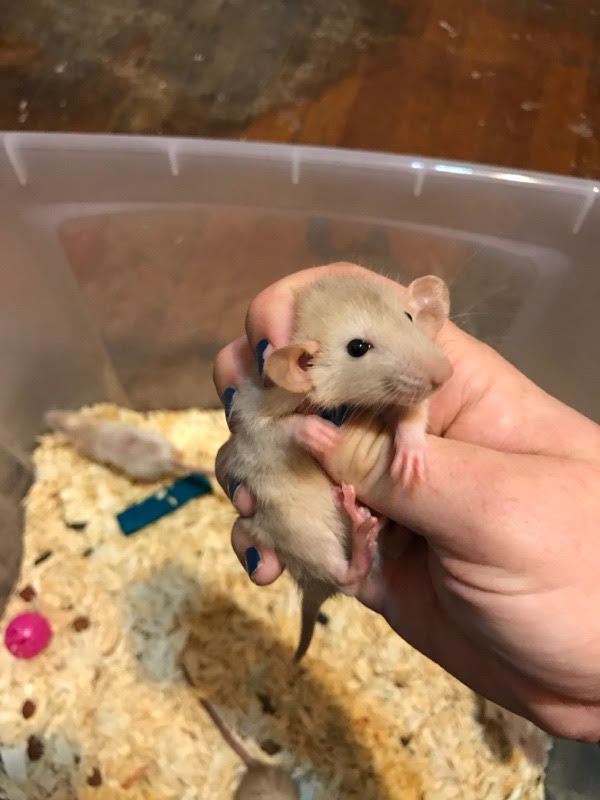 2/16/19*** Currently we have litters that will have available rats to adopt pending temperament testing, beginning the first week of March. 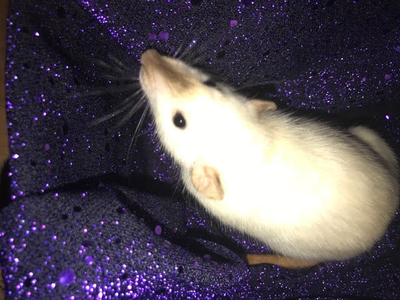 Contact us on our Facebook page to be put onto our waiting list! * Mischief is the name for a group of rats.